I WRITE write this to acknowledge and applaud the stamina, will-power and of the Australian people fighting Lyme disease and importantly, the medical practitioners who are actually carrying out their Hippocratic (rather than "hypocritic") oath and giving these people hope and some quality of life. These brave doctors are risking their practices with the threat of isolation, demonisation and degraded credibility. And the Lyme battlers risk being berated by other doctors and being told that their condition is "all in their head". Already in WA there is reported to have been at least five suicides by people with Lyme symptoms because of the condescending "you don't really have Lyme, it's all in your head" spiel from doctors and no hope of help. The study that forms the majority of "no Lyme in Australia" farse is a faulty study by Russell and Doggett in 1994. It has been disproven multiple times, and there is abundant recent research that is far more reliable and conclusive. How many more deaths from Lyme, disease progression or suicide, have to happen, Australia Medical Association? Those deaths are all on you. This is a message to those involved in the fight: keep going. Stay strong. You are not alone in all this. There are others who are fighting with you, those who do and don't have Lyme. And this is also a call to those who don't know the Lyme issue. The best weapon we have is to inform people of the disease. Too many people don't know anything more than the name, but there is more than ample material, both layman and academic, to put anyone in the picture. Support those who are working towards change, and draw on the hard work done by medical professionals who are working in Lyme research. This is already being called the 21st Century version of the AIDS epidemic. Just imagine if doctors and the AMA went back to saying that AIDS was just a state of mind, that it was all in the head, and then went so far as to include mental illnesses and cancer. There would be uproar, and rightfully so. 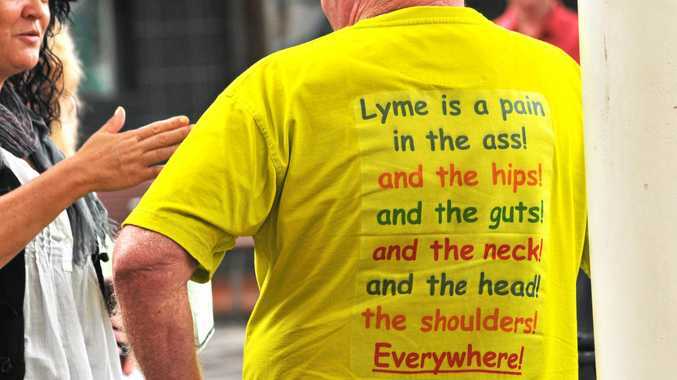 Why should Lyme be any different? Is your dog or cat at risk from rodent poisons? 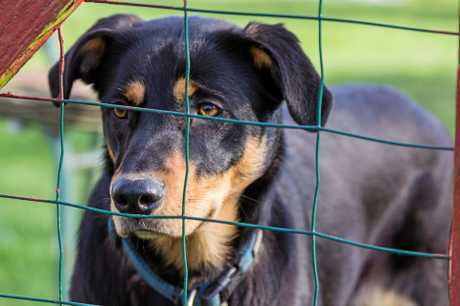 A VET at the University of Adelaide has reported that the number of dogs being poisoned by rat baits quadrupled in May. Baits use smell to attract rats and mice, and dogs also find this smell irresistible and will eat any baits they find. While cats are less likely to eat random baits, they can also suffer horrible deaths if they find and eat a poisoned rodent. Symptoms of poisoning include bleeding in the urine and faeces or from the mouth, nose and any cuts - as well as pale gums, increased respiratory rate and lethargy. Rat bait contains anti-clotting agents, which mean the pet can bleed to death internally. If your companion survives, veterinary treatment can involve surgery to release trapped blood, and is lengthy and expensive. Poisons, glue traps, and other lethal measures are horribly cruel, and killing rodents won't keep mice or rats away for long (when animals are killed/removed from the area, more will move in to use available resources) and can actually result in a temporary spike in the food supply, causing remaining rodents to accelerate their breeding. This creates a vicious killing cycle in which many animals will suffer and die needlessly. To keep your home or business rodent-free over the long term, you'll need to contain all food sources and prevent mice and rats from accessing areas where they are not wanted. EVERY morning, many families right across Coffs Harbour have the task of juggling getting kids to school and getting to work. 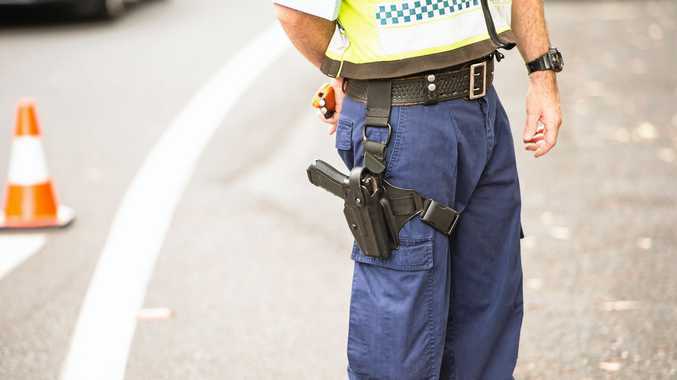 As a mum I know hard this can be, and as the Minister it is my job to make sure the NSW Government does its bit to support working families in Coffs Harbour. We know before and after school care services can go a long way and that's why the NSW Government is investing $20 million for schools to establish new or upgrade existing services right across the state. 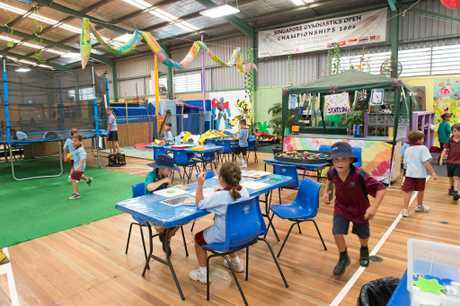 We also know the needs of the school community in Sawtell are completely different to those in Emerald Beach. That's why not-for-profit providers of out-of-school hours care can now receive up to $30,000 to expand or establish new services to provide flexible options for busy Coffs Harbour families. Families need flexibility, so we are providing a versatile approach that supports not-for-profits, local councils and schools to provide more care options in Coffs Harbour. Opening the fund to not for profit service providers means extra support to encourage community organisations to offer before and after school care and ease the burden in areas of high demand. We are determined to help make life easier for working families and we will continue to look at new ways to better support them. Our parents expect it, and our kids deserve it.